Automobile Club d’Italia (ACI) president Angelo Sticchi Damiani says Monza needs an ‘urgent’ 60 million Euro investment to upgrade the venue in time for its centenary in 2022. The Monza organisers revealed plans for 100 million Euros’ worth of changes to the historic Italian circuit, which has an uncertain place on the Formula 1 calendar, in December last year. The mooted changes are headlined by the removal of a chicane and reprofiling of the second Lesmo corner, as well as plans to widen the track and restore the deteriorating banked section of the circuit. Damiani says Monza is caught up between paying a hosting fee to Formula 1 promoters Liberty Media while also putting money towards the much-needed upgrades. “The ACI is involved in the payment of the hosting fee to Liberty Media and cannot spend money on the very urgent renewal of the circuit,” he said at the ExpoMove event in Italy. “If some help could arrive from the Italian government for the circuit, it would be decisive in order to do everything we want to do. The Italian Grand Prix is the oldest race on the calendar, dating back to its first race before the Formula 1 era in 1921. 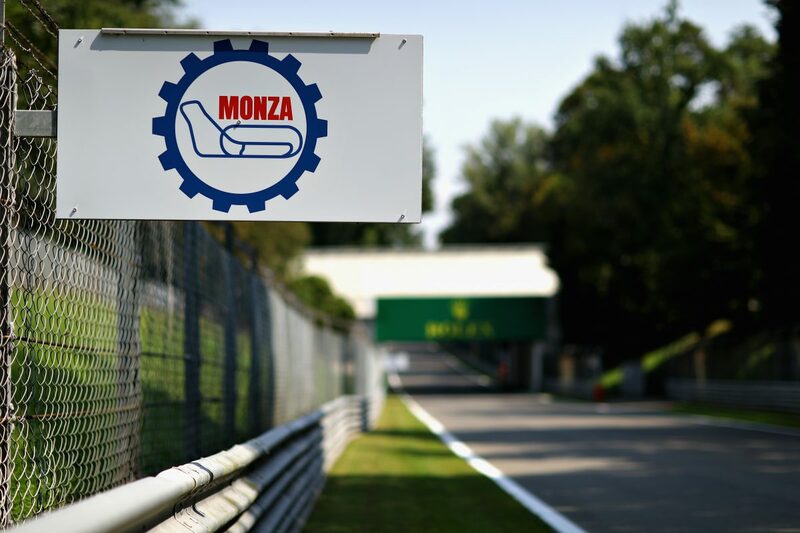 Monza has hosted every Italian Grand Prix but one since 1922, with upgrade work seeing the race moved to Imola for 1980. “It’s an old track, and it’s close to reaching 100 years,” noted Damiani. The president of Italy’s ASN further explained the complexity of reaching an agreement with Liberty Media in contrast to deals made with former F1 boss Bernie Ecclestone. “There is a very tight, complicated and difficult negotiation with Liberty Media, which has inherited too many costly and unsustainable contracts,” explained Damiani. The Italian Grand Prix is one of two events that has had a championship round for every season since 1950, the other being the British Grand Prix. This year’s Italian Grand Prix is the last of Monza’s current F1 contract and scheduled to take place from September 6-8.